All manufacturing industries require water during some part of the production process. 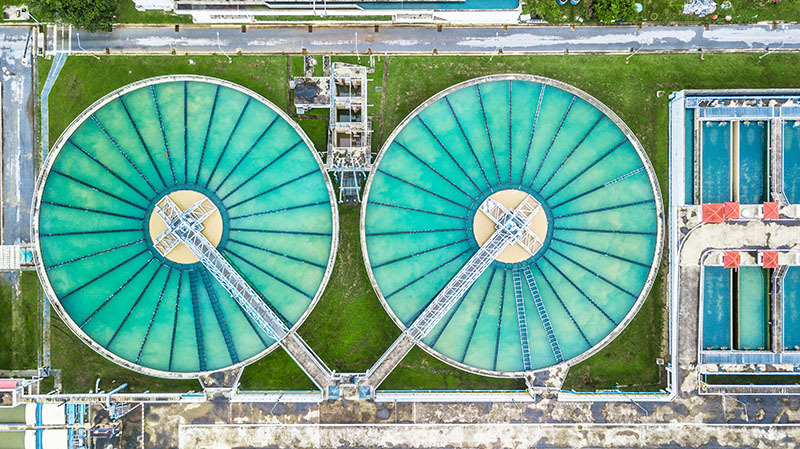 Industrial water use can include water for fabricating, processing, sanitizing, heating, cooling, packaging, and transportation. It can also include the potable water and wastewater treatment that is needed for the plant to remain operable. Contact us for more information on the full line of industrial treatment solutions from AOS.